Stephen Kalin for Reuters describes conditions in the recently recaptured town of Qayyara, where IS fighters set oil wells on fire before fleeing. Abdel Aziz Saleh, a 25-year-old Qayyara resident, said he wants Baghdad to put out the fires as soon as possible. "They are suffocating us," he said. "The birds, the animals are black, the people are black. Gas rains down on us at night. Now the gas has reached the residential areas." There is no electricity, and daytime temperatures reach 120 degrees Fahrenheit. 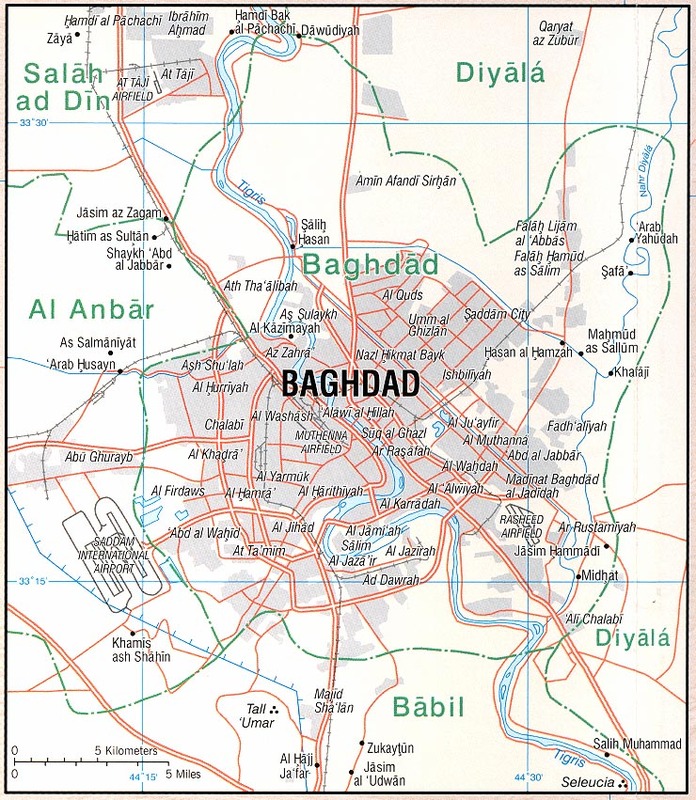 Unlike in other recently recaptured cities, IS fighters did not dig in, most buildings are intact, and there is little problem with booby traps. However, there is no telling when the oil well fires will be extinguished or the electricity restored. The impasse between Baghdad and Irbil over oil revenues continues. 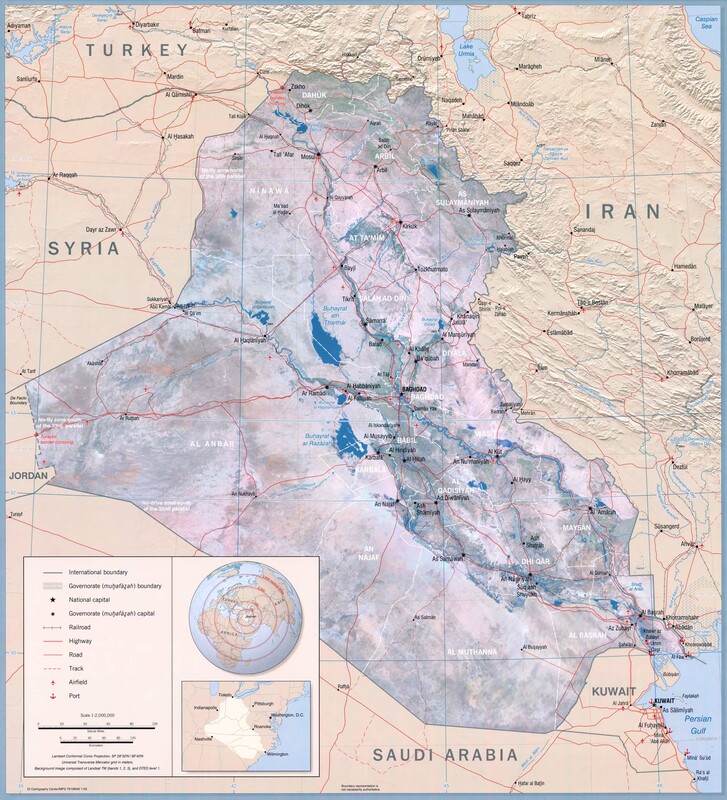 The dispute in principle is over whether all oil produced within the borders of Sykes-Picot Iraq belongs to the Iraqi state, with revenue to be shared; or whether Kurdistan owns and can sell it's own oil. 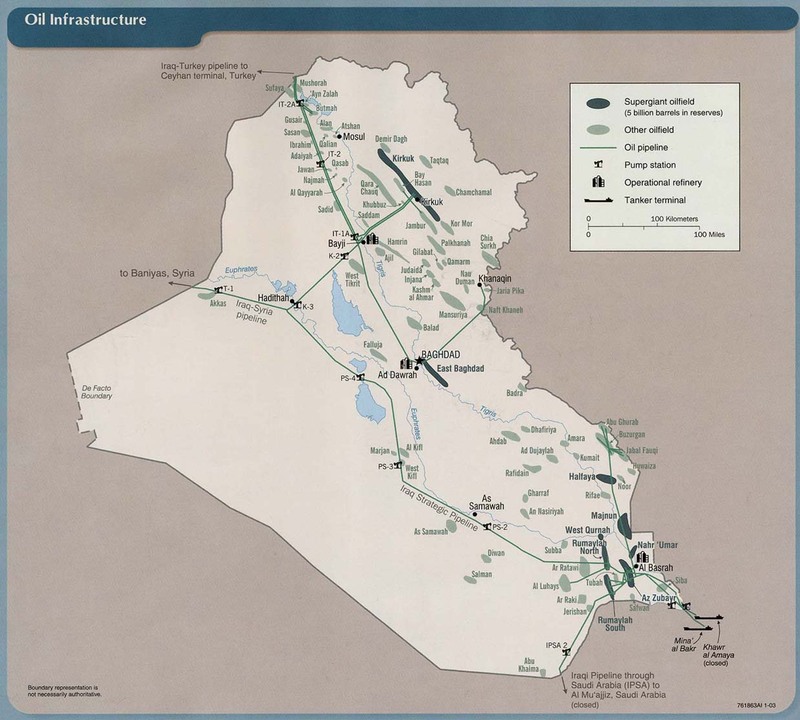 Kurdistan controls the pipeline from northern Iraq to Turkey, which means that it has prevented Baghdad from selling petroleum from wells it controls near Kirkuk. While negotiations are ongoing, Baghdad is now proposing to export oil from the area through Iran. More on the dispute at the link. AP has documented 72 mass graves in territory recaptured from IS, most in Iraq although there are no doubt many more in Syria, which is not as accessible. The total number of dead is impossible to estimate accurately. Oops. U.S. drone strike in Helmand province kills 22 Afghan soldiers who were Taliban prisoners. Taliban capture Janikhail in Paktia province. Five police officers are killed in the fighting and Taliban seize weapons and military vehicles. A separate report says that at least 30 members of security forces were killed. For some reason, the reported death toll from the attack on American University varies among sources, from 12 to 14. In any event we now have a clearer picture of what happened. Following a car bomb explosion, two gunmen entered the compound. According to a witness, they spoke Kandahari Pashto. It was several hours before security forces were able to kill the attackers. Forty people are wounded, most in critical condition. A more systematic account is here, from the Associated Press, which gives the death toll (apart from the attackers) as 13, including seven students, one teacher, three police officers and two security guards. No-one has as yet claimed responsibility. FYI, the American University is a private, non-profit institution not affiliated with the U.S. government. However, U.S.A.I.D. did contribute substantial funds to its development. The U.S. soldier killed two days ago is identified as Staff Sgt. Matthew V. Thompson, of Irvine, California, assigned to 3rd Battalion, 1st Special Forces Group (Airborne), of Joint Base Lewis-McChord. DoD reports that he was dismounted when the explosion occurred. Here is an obituary from his original home town in Wisconsin. 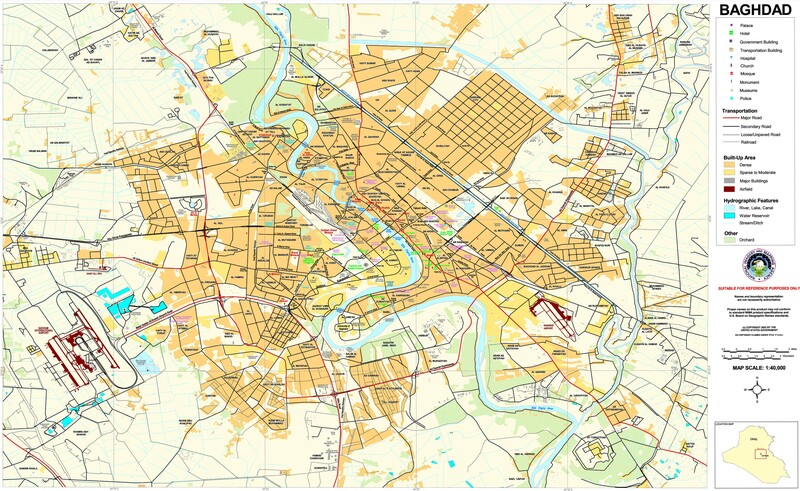 Update: I found this map from the Institute for the Study of War (click on the linked site for the PDF) showing the control of terrain in Iraq. It's particularly interesting how factionalized the Kurdish-controlled region is. We need to remember that the peshmerga is not a national army of Kurdistan: most units are actually militia of the PUK or KDP. You can also see the presence of Shiite militias in much of the area north of Baghdad, bumping up against Kurdish controlled areas. IS-controlled territory is now fragmented in two main pieces, in the far west around Qaim, and in the north centered on Mosul with a southward and westward projection. We can see how this map changes in coming weeks. The American University in Kabul is under attack, with possibly hundreds of students and faculty trapped inside. I will have more information as it becomes available, as well as an update on other events in Afghanistan and Iraq. Latest information from American University, as of 2:00 ET, at least two people are dead and 5 injured have been transported to the Emergency Hospital. Earlier reports gave the number injured as 14. There are conflicting reports about the nature of the attack, number of attackers, and the current status of the situation. I won't add to the confusion by linking to these until the fog clears. Meanwhile, fighting continues in Kunduz, but latest reports are that Taliban have been pushed back. However, top officials touring the conflict zone were ambushed, but returned safely to the city. Taliban attack checkpoints in Ghazni with 2 police reported dead and 11 militants. As usual, no corroboration of reported casualty totals. In Iraq, there have been previous claims that Qayarrah has been recaptured but now we have a new one, which seems more fulsome and credible. Ten civilians reported killed by coalition air strike in Mosul, along with IS members. Hundreds of thousands of weapons distributed by U.S. in Iraq and Afghanistan are unaccounted for and may be in the hands of enemy forces. Kurdish president Barzani has visited Turkey and apparently furthered rapprochement between the governments. Remember that as Turkey continues its air campaign against PKK positions in Kurdistan, the KRG does not object. One U.S. service member is killed, 1 injured, and 6 Afghan troops injured by an IED near Lashkar Gah. This occurs as the U.S. has deployed 100 troops to the city to help Afghan forces shore up defenses. Fighting in Sar-e-Pul said to kill 10 Afghan police and 16 Taliban. Fighting in Nangarhar is said to result in deaths of 12 IS fighters and 12 Taliban. The report, as is often the case, does not mention casualties among government forces. The report is from the governor's spokesperson. Journalists are unable to visit the districts where the fighting is said to have taken place, and cannot independently confirm the report. Suicide bomb attack on a joint NATO-Afghan patrol in Bagram injures 3 Afghan police. Four civilians killed and 3 injured in two explosions in Nangarhar. Taliban advances in Kunduz province prompt a visit by the defense minister to Kunduz city, where he promises to launch an offensive. The Washington Post describes the Taliban gains in the province, which include cutting roads to neighboring provinces and destroying the bridge that links Afghanistan with Tajikistan. Taliban recapture of the city is feared. Note that 2 provincial capitals are in danger of falling to the Taliban, who now control most of Helmand and Kunduz provinces. No word on forward deployment of U.S. forces in Kunduz, but the deployment to Lashkar Gah signals the ineffectiveness of Afghan forces in Helmand. Beginning in Afghanistan today, 13 ANA soldiers killed in past 24 hours as Khaama considers the security situation nationwide to be "deteriorating." Taliban briefly capture Khanabad in Kunduz, security forces then retake the district. The defenders say the area was overrun because of lack of coordination of the defense, and lack of logistical support. Soldiers fought for days without food. Two civilians killed, 3 injured in 2 separate explosions in Nangarhar. Pakistan has closed the border crossing at Spinboldak for unspecified reasons, resulting in substantial losses to commerce. Deputy chief of staff Murad Murad arrives in Kunduz vowing to gain control over the security situation. Thousands of displaced families have returned from Pakistan to Nangarhar (apparently they have been expelled) but they are not receiving any aid. "It is heart-breaking to see the situation some of the families are living under. Children appear visibly malnourished and families are lacking clean drinking water, shelter and sanitation facilities," said NRC´s Protection and Advocacy Adviser in Afghanistan Will Carter, after visiting the area. Bakhtar reports on fighting in various districts including eastern Nangarhar, Nuristan, and Sar-e-Pul. As usual, substantial Taliban casualties are reported but government casualties are either given as very low, or unmentioned. But, those 13 ANA soldiers reported dead in the past 24 hours must have died somewhere. Iraq executes 36 men convicted of massacring Iraqi troops after the takeover of Tikrit in 2014. While they are apparently IS fighters captured when Tikrit was retaken, there are substantial doubts about evidence linking them specifically to the massacre. IS reported to execute 4 men accused on homosexuality in Mosul by throwing them from a tall building. Eight men are arrested, accused of the arson fire at Yarmouk hospital that killed 12 babies. Their motive is said to have been robbery. Kurdish Regional Government responds to a call by the U.S. state department to put peshmerga forces under central government command by telling the state department to go pound sand. In a statement released late Friday, the Ministry of Peshmerga Affairs said the Kurdish forces only receive orders from the General Command in Erbil in northern Iraq. “The central government has neither born the responsibility of training the peshmerga forces nor provided them with weapons,” the statement said. And, according to the KRG, more than 84% of Kurds favor independence. 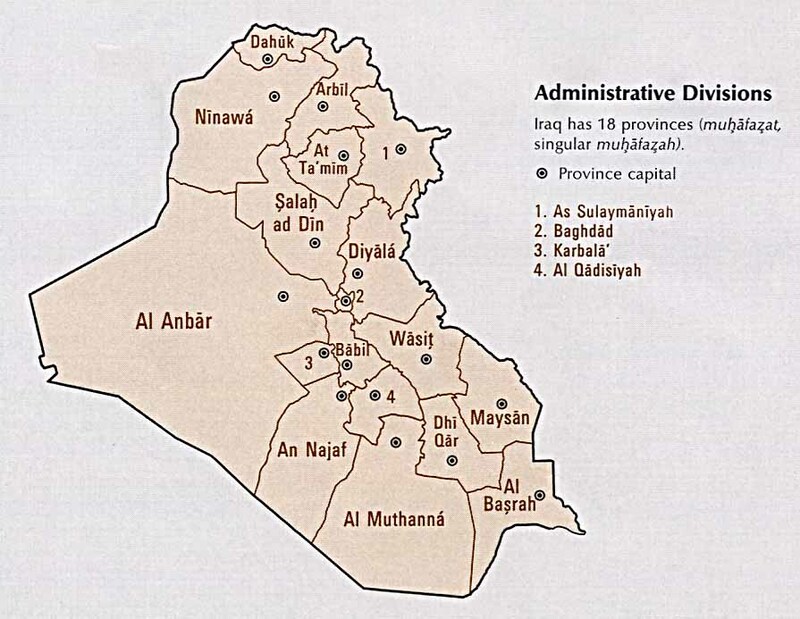 They also claim that a similar majority in disputed areas want to join Kurdistan. In case you are wondering about the back story behind all this, Baghdad recently called for the peshmerga to stop seizing territory in Salah-U-Din province fearing that they want to keep it. 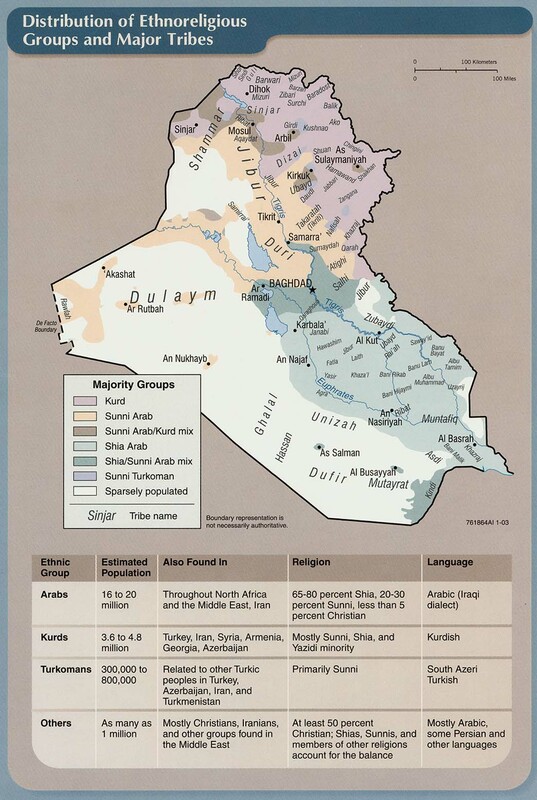 Actually Kurdistan is interested in the Kirkuk region and parts of Ninevah province. Maybe it's hot where you are, but Iraq and much of the Middle East are broiling in unprecedented heat. Baghdad has topped 109 Fahrenheit every day since June 19. Consider how many displaced people lack shelter. Climate change is devastating agriculture in the region -- which by the way was a contributing cause to the dissolution of Syrian society. 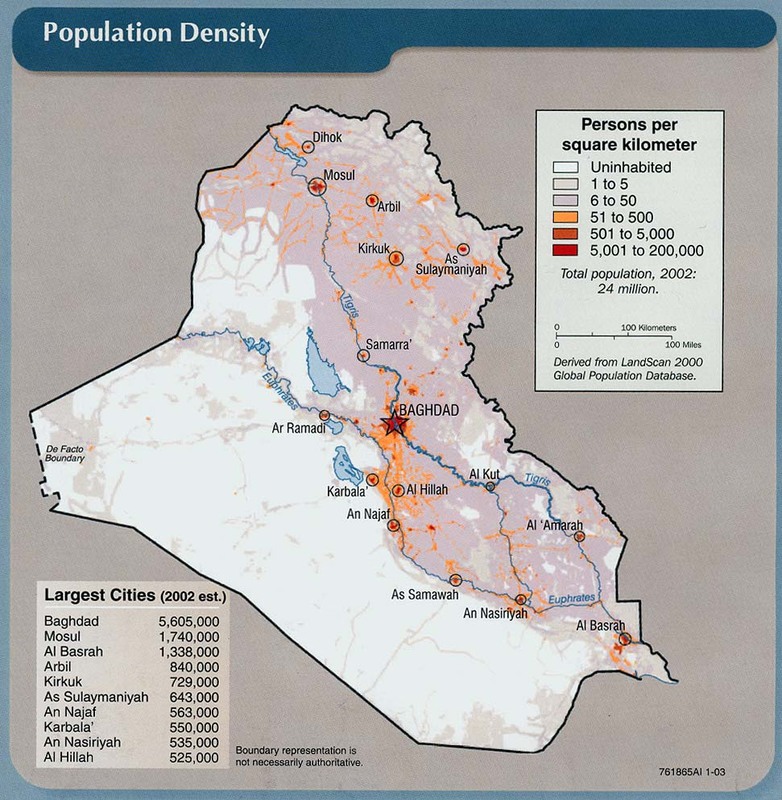 One has to wonder whether the region, including Iraq, can sustain its current population in coming years. Peshmerga continue to capture villages near Mosul. In disturbing news, the fire that killed 13 babies in Yarmuk hospital is now said to have been arson, contrary to earlier reports that it was caused by an electrical fault. severing the route between the IS capital of Raqqa and Turkey. While IS is continuing what appears to be a steady collapse, Syrian and Russian forces have trapped some 300,000 people in Aleppo, where they face dire conditions. Human sovereignty, Qutb firmly upheld, was contradictory to God’s sovereignty—a rebellion against the laws of God. Inspired by Qutbian radical ideas, the Islamic State and its parent organization Al Qaeda are out to establish God’s sovereignty by reviving their much dreamt Islamic caliphate. Muslims worldwide, however, neither practically make up a single nation (umma) nor are most of them after the restoration of a caliphate. The Islamic State, as it stands now, is a caliphate without Muslims, not to talk of the umma. Most Muslims feel neither any religious nor political affiliations with it; rather, they view it as a big troublemaker for the Muslim community worldwide. If public opinion surveys are any indicators, the Islamic State represents neither the Muslims nor Islam. In Afghanistan, the feud between Abdullah and Ghani continues, with Abdullah claiming he has not been allowed to exercise the powers granted to his office by the national unity agreement. Nine police killed in attacks in Baghlan and 2 in Nuristan. School principal murdered in Helmand. Seventeen villages are under Taliban control in Baharak, Badakhshan. Bomb destroys a school in Zabul. Taliban launch a coordinated attack in Nuristan. In news of the bizarre, a spokesperson for U.S. presidential candidate Donald Trump claims that Barack Obama invaded Afghanistan in 2009. Joint U.S.-Kurdish operations said to result in death of a senior IS leader, responsible for oil industry operations. This is of interest because the announcement of the operation by the Kurdish Regional Security Council has forced the Pentagon to acknowledge a U.S. action. The linked article refers to the Pentagons "secret" Expeditionary Targeting Force but obviously it isn't a secret any more. UNHCR says that so far 100,000 people have fled Mosul and Shirqat. As we have already noted, they lack shelter and adequate food, water, and health care. In Afghanistan, rift between Abdullah and Ghani becomes critical as Abdullah threatens to withdraw support for the government. It is unclear if there was any specific trigger for his statement. Other political leaders try to calm the situation while calling for concerted action against corruption. I want to let you know about this piece by Scott Anderson, published by the NYT, an in-depth history of the currently deeply troubled Arab lands. With photos and graphics, it's more than 100 pages -- a book, really, rather than a magazine article. But with the current vacuous and inflammatory political discourse about IS, and the U.S. role and responsibility in the region, it's our obligation to be well informed. I'll do a regular update as events warrant, but it's good to take time to look back and understand. Lashkar Gah, capital of Helmand province, is in imminent danger of falling to Taliban, according to Afghan officials. All highways into the city are closed, leading to food shortages. Security forces are retreating toward the city center. Heavy fighting also reported in Nad Ali district of Helmand. U.S. claims 300 IS fighters killed in operation in Nangarhar. Five civilians are killed in two bombings in Kandahar province. Taliban threaten to overrun a district in Baghlan, local officials urgently ask for reinforcements. Taliban also threaten to capture a district in Paktia, again local officials urgently request reinforcements. Xinhua has more on the battles in Baghlan and Paktia. Hospitals in Kandahar overwhelmed by refugees. Sorry I haven't posted lately -- the situation in both Iraq and Afghanistan has been fairly static. Here's a digest of recent events. There are reports of a schism in IS in the Kirkuk region, with local leadership apparently wanting to defect to al Qaeda. I'm not sure what to make of this but IS is steadily losing ground in Iraq and dissension and disaffection are not surprising. Fars news agency is not reliable and I try to avoid linking to it but here they pass on a report from KDP sources of the IS treasurer in Mosul absconding with stolen funds. Government forces capture a village near Mosul as they continue to advance from Quyyarah. Civilians attempting to flee Hawija are captured by IS, the UN confirmed on Friday. Reports say that IS executed 12 of them as an example. The reported number of people captured ranges from 1,900 to 3,000. Other reports give the number executed as 61. Hawija is now encircled by government forces. Suicide bombing in a village south of Mosul kills 11, including 6 Iraqi soldiers. Security trench being dug around Fallujah, and restrictions on travel, leave locals feeling trapped and isolated from the rest of Iraq. Note that this serves to exacerbate sectarian animosity. After so-called Khalidiya Island (not really an island but land in a bend of the Euphrates) is recaptured, Shiite militias find a mass grave containing 200 bodies, believed to be IS fighters. Apparently IS is disposing of its own dead in this way. Iraqi government in continued turmoil as the Minister of Defense accuses the Speaker of Parliament of corruption. Digital Journal has more on paralysis and infighting in the government. Camps for displaced people near Mosul are overwhelmed, with many people lacking shelter entirely. The situation will only get worse as Iraqi forces continue to advance. In Afghanistan, gunmen wearing Afghan army uniforms kidnap an American and an Australian from their vehicle. The men are lecturers at the American University of Afghanistan. It is unknown if this was politically motivated, or a kidnapping for ransom. One Afghan soldier is killed and 3 injured by IED attack in Kabul. Two soldiers are killed and 3 injured by an explosion in Ghazni. Suicide attack on NATO convoy in Nangarhar fails. UPDATE: Report is now that two U.S. soldiers were injured in this attack, contrary to earlier report of no casualties. Injuries are apparently minor. Operation in Farah said to kill 19 Taliban. As is often the case, no mention of government casualties.